Boss lady owned and operated. 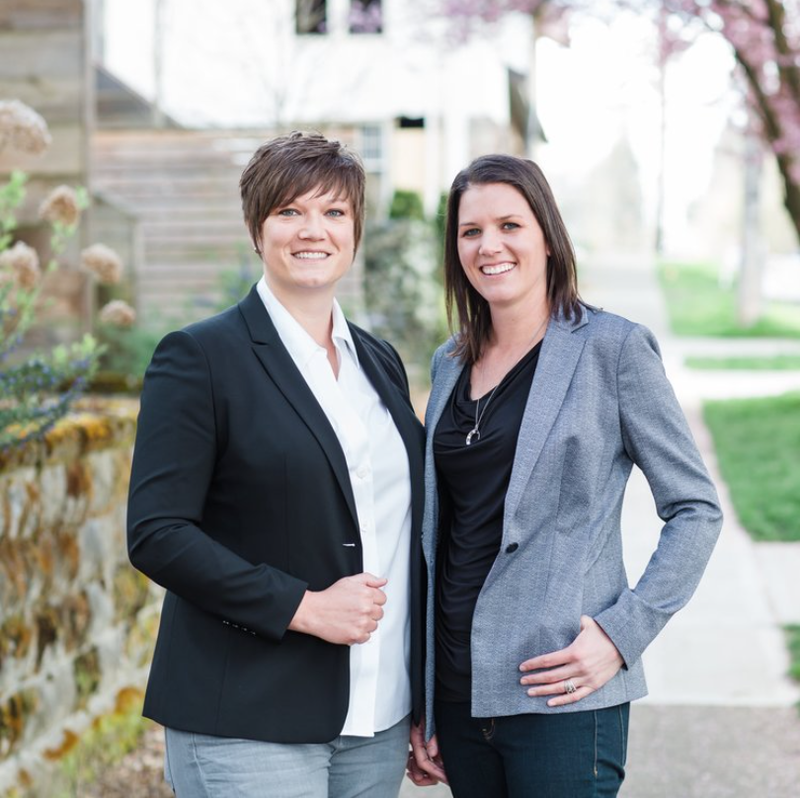 We — Stephanie and Lyrica — founded Unlock Seattle Real Estate to build a non-traditional “mom and mom” shop that redefined real estate and allowed us a higher level of client service. Untethered from the fees and limitations of bigger-name brokerages which bound our early years as agents, we set out to attract a team of smart, think-outside-the-box agents who thrive under pressure and aren’t afraid to have a little fun along the way. For the past eight years, members of the Unlock Seattle Real Estate team have earned Seattle Magazine’s coveted Five Star Real Estate Agent award for Seattle’s top real estate agents, as voted on by clients. While awards are awesome, our team’s true sense of success comes from the relationships we’ve formed with the many people we’ve helped. The Unlock Seattle team understands the profound effect we have on clients’ lives while helping them make decisions, big and small, about one of their biggest assets.